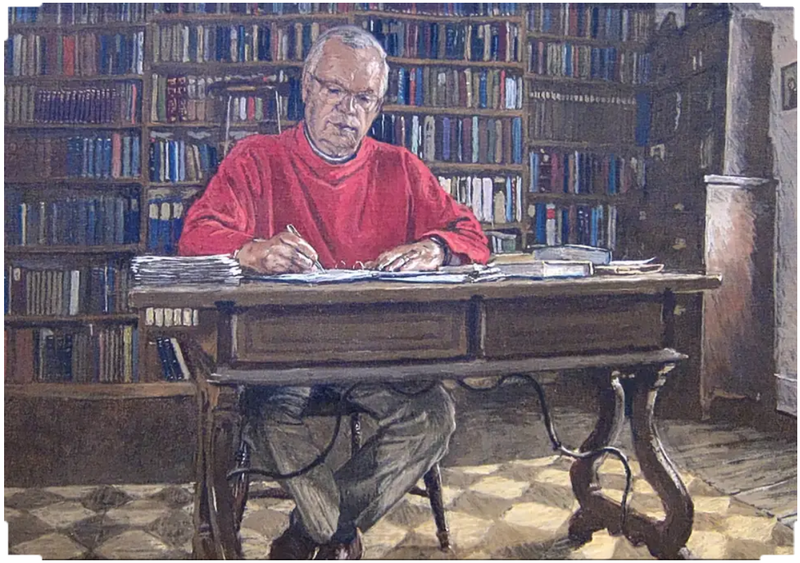 Despite his bourgeois origins, Trease had rejected the class-based teaching he'd encountered during his first year of a Classics degree at Oxford, and had moved to London determined to find some other way of becoming a writer. 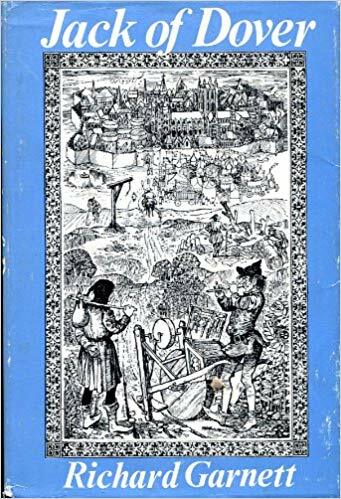 Now, inspired by the Russian book, he wrote a 'revisionist' children's book about Robin Hood entitled Bows against the Barons (1934), which not only included a left-wing political agenda, but also an unusual - for the time - emphasis on strong characters, both female and male, from a variety of social backgrounds, and an insistence on using contemporary rather than Wardour-Street ("Tush, varlet ... Gadzooks", etc.) English. 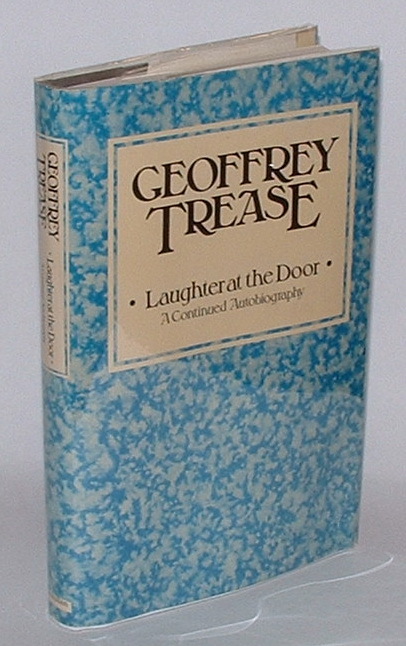 His specifically communist leanings may have faded over time (the great Stalinist purges of the 1930s were a bit of a disincentive to fellow travellers everywhere), but Geoffrey Trease remained throughout his career a strong proponent of progressive values - in distinct contrast to most of his predecessors (and many of his contemporaries) in children's writing. Not that he was only a children's writer - or only a writer of historical fiction, for that matter. 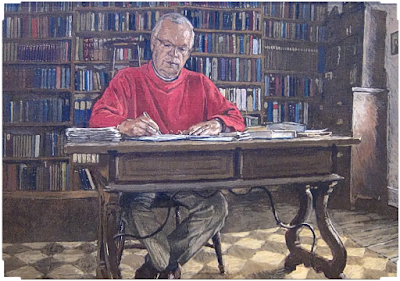 That was the field in which he achieved greatest distinction, but he also wrote adult novels, non-fiction (including three volumes of memoirs), and even literary criticism. A Whiff of Burnt Boats: An Early Autobiography. St. Martin’s Press. London: Macmillan & Co., 1971. Laughter at the Door: A Continued Autobiography. London: Macmillan London Ltd., 1974. No Boats on Bannermere. Illustrated by Richard Kennedy. Bannerdale series, 1. 1949. London: Heinemann, 1963. Under Black Banner. Illustrated by Richard Kennedy. Bannerdale series, 2. London: William Heinemann Ltd., 1951. Black Banner Players. Illustrated by Richard Kennedy. Bannerdale series, 3. 1952. Coleford, Radstock, Somerset: Girls Gone By Publishers, 2005. Black Banner Abroad. Bannerdale series, 4. 1954. The New Windmill Series. Ed. Anne & Ian Serraillier. London: Heinemann, 1962. The Gates of Bannerdale. Bannerdale series, 5. 1956. London: William Heinemann Ltd., 1965. As a group, I suppose they were inspired mainly by Trease's own residence in the Lake District from the 1940s on. 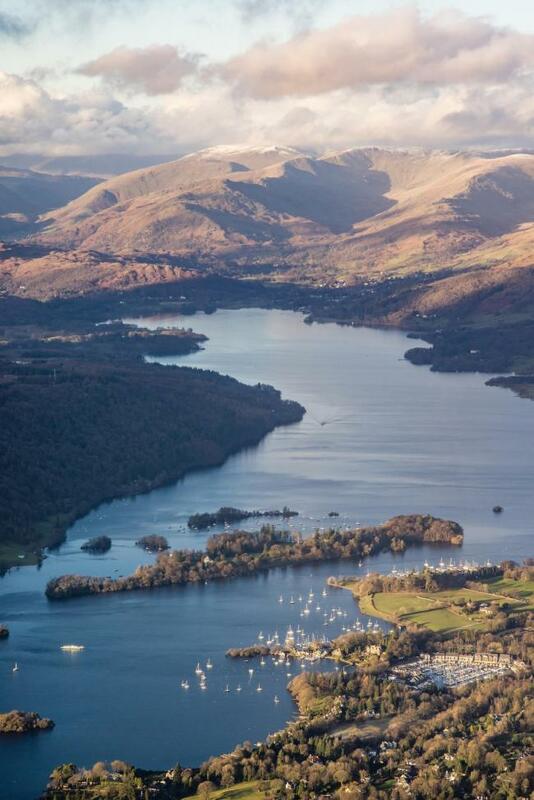 One can't, however, avoid the suspicion that they were also designed as a kind of antidote to an even more famous series of books, Arthur Ransome's 12 Swallows and Amazons books, set on an unnamed lake a little like Windermere, though with features borrowed from various other lakes nearby. 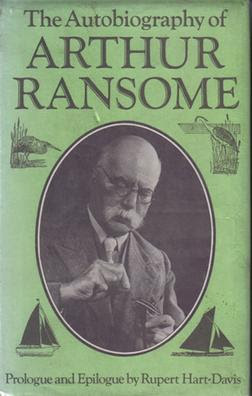 Ransome was by no means a reactionary. He had in fact been suspected of espionage for the Soviets at the time of the Revolution in 1917, and was close to Lenin and Trotsky at that time (he ended up marrying the latter's secretary, Evgenia Petrovna Shelepina). He made a valiant attempt to portray some working class characters in Coot Club and its various sequels, but for the most part his children do live in a kind of fairyland of complete behavioural licence and freedom from economic pressure. When the children decide to go off and camp on an island in the middle of the lake in the first of the books, for instance, their father's telegram of permission famously reads: "BETTER DROWNED THAN DUFFERS IF NOT DUFFERS WON'T DROWN." For Trease, they appear to have acted a little like R. M. Ballantyne's Coral Island did for William Golding's Lord of the Flies. 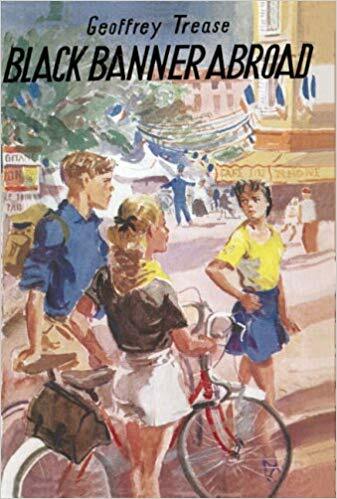 The delightful (or irritating, depending on your point of view) lack of reality in the Swallows and Amazons books may have spurred him into wondering what it would be like if some child characters really did have to deal with modern life in a more-or-less unadorned form? 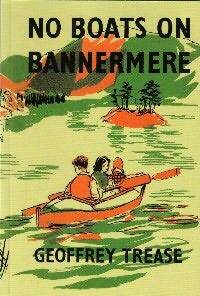 Which is not to say that No Boats on Bannermere (1949) is not an exciting adventure story. Published almost twenty years after the first of Ransome's Lake District romances, it also deals with a mysterious island, boating adventures, and a host of picturesque characters. The difference is that the children's mother is divorced, has to make money doing 'teas' for visitors, and that a basic pragmatism and verisimilitude underlies all their doings. 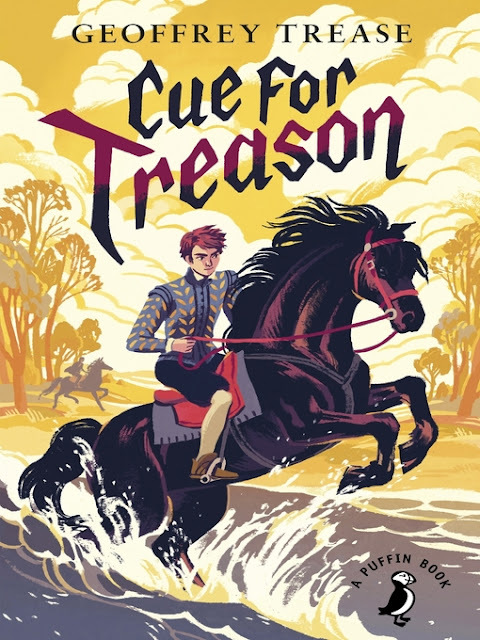 Trease has also learned that readers can be interested just as easily by the everyday details of life in a North Country cottage as by buried treasure or ancient skeletons. But he doesn't really stint on either. Seventy years after it was published, No Boats on Bannermere now gives an agreeably distant feeling of post-war Britain, complete with rationing, housing restrictions, and other - now fascinating - details of life in that era. Its sequels go on to flesh out the picture with subjects such as the need to reclaim confiscated - but no longer needed - land from the War Office, the complex politics of local drama groups, the challenges of going abroad on limited funds, and - finally - the realities of life as a first year undergraduate. In each case one feels that not only does Geoffrey Trease know exactly what he's talking about, but that the mechanics of such everyday dilemmas are, finally, far more interesting than - say - the fantasy worlds of Ransome's Peter Duck or Missee Lee. A rattling good yarn can far more readily be written, he appears to imply, from the day-to-day details of one's own suburb or village than from some half-baked otherwhere. 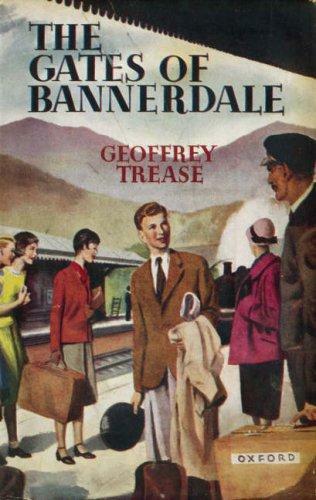 I liked all of the books, but the last one, The Gates of Bannerdale, where Bill Melbury finally leaves his tiny village to go to Oxford, was definitely my favourite. Heightened, packed with incident, certainly - but basically plausible: that was the hallmark of all of Geoffrey Trease's books. 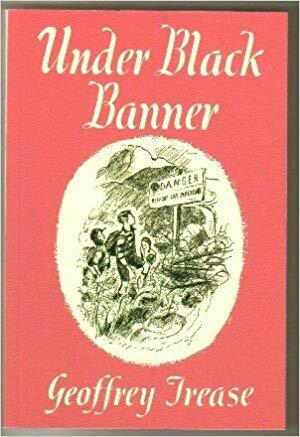 Funnily enough, my father only owned four of the five novels in the series, so the third, Black Banner Players, remained a mystery to us. There were enough references to it in the remaining two books to deduce what it was about, but I didn't read it until I myself went off to university in the UK. In my first year at Edinburgh university, I'd got into the habit of ordering up piles of books from the stacks from my desk in the National Library of Scotland. 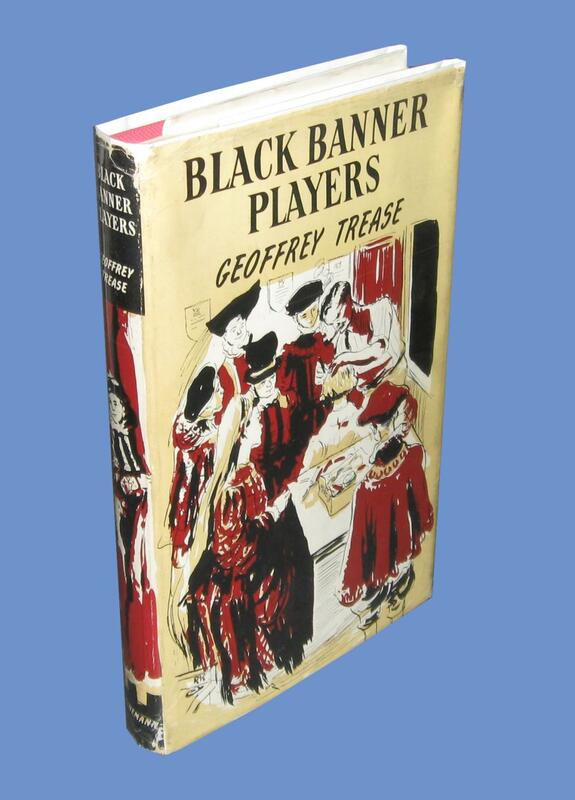 One day it occurred to me that, given it was one of Britain's major copyright libraries, they might well have a copy of Black Banner Players. As it turned out, they did, and so that's where I first encountered it. I didn't like it. 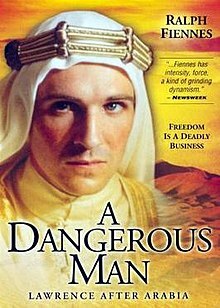 The conditions were not particularly conducive to relaxed reading: and it seemed to me to contain too much of a concentration on one of Trease's obsessions: shoplifting (which recurs in his later Maythorn series). That would be a good thirty years ago now, and I've recently re-read the book with very different feelings. It now seems to me every bit as good as the others, and in fact a very satisfactory addition to the series. It's still by far the most difficult of the books to find second-hand, so I was forced to buy a paperback reprint by a firm called "Girls Gone By," specialising in forgotten children's books. Even that wasn't cheap. So if you ever see a hardback copy in good condition lying around, I'd suggest getting down on it pretty quickly. 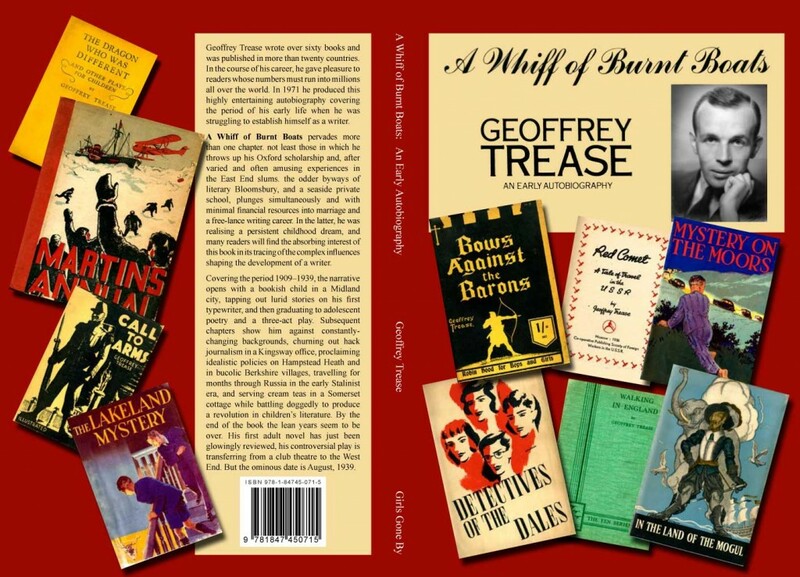 And, if you haven't read any of them, you might well feel like giving Geoffrey Trease's books a go. The innovations he pioneered are now pretty universally accepted, so they're unlikely to strike you as particularly modern or revisionist - but the man hailed by George Orwell as "that creature we have long been needing, a ‘light’ Left-wing writer, rebellious but human" is unlikely ever to fade into complete obscurity. Cue for Treason. 1940. Illustrated by Zena Flax. Puffin Books. 1965. Harmondsworth: Penguin, 1971. The Hills of Varna. 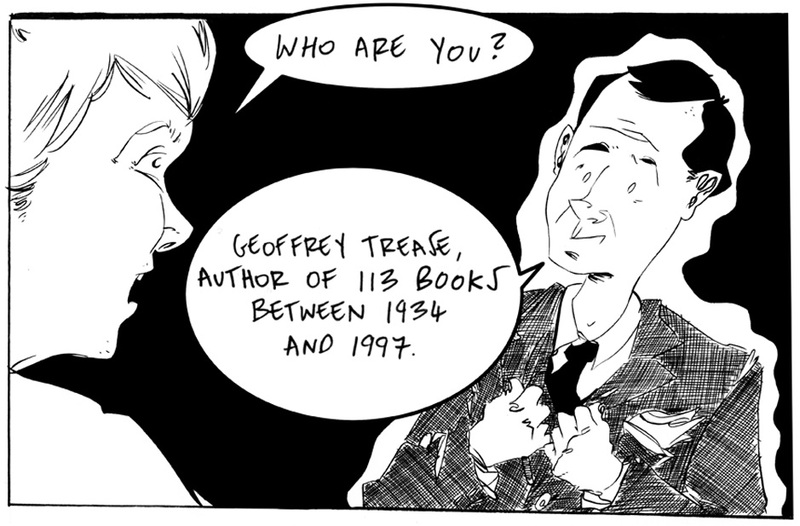 Illustrated by Treyer Evans. 1948. London: Macmillan & Co Ltd., 1956. The Crown of Violet. 1952. Illustrated by C. Walter Hodges. Puffin Books. Harmondsworth: Penguin, 1968. The Maythorn Story. 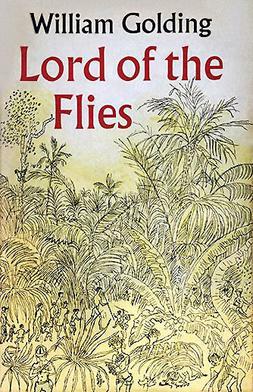 Illustrated by Robert Hodgson. London: William Heinemann Ltd., 1960. Change at Maythorn. Illustrated by Robert Hodgson. 1962. London: The Children’s Book Club, 1963. Follow My Black Plume. 1963. Illustrated by Brian Wildsmith. Puffin Books. Harmondsworth: Penguin, 1972. A Thousand for Sicily. Illustrated by Brian Wildsmith. London: Macmillan & Co. Ltd., 1964. The Red Towers of Granada. 1966. 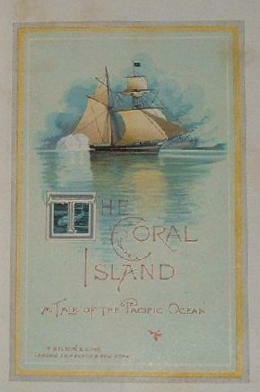 Illustrated by Charles Keeping. Puffin Books. Harmondsworth: Penguin, 1972. As a kind of add-on to my series of posts about the Garnett family (and, for that matter, as an adjunct to my fascination with polymath poet Robert Graves), I thought I'd write a piece about their mutual friend T. E. Lawrence: a devotee of small-press publishing, and, consequently, something of an idol to book-collectors everywhere. The portrait above supplies the heroic image of Lawrence we're most familiar with: at the height of his fame, the world at his feet, and his image as the quintessential "desert-mad Englishman" on display front-and-centre in the Paris Peace Conference at the end of World War I. 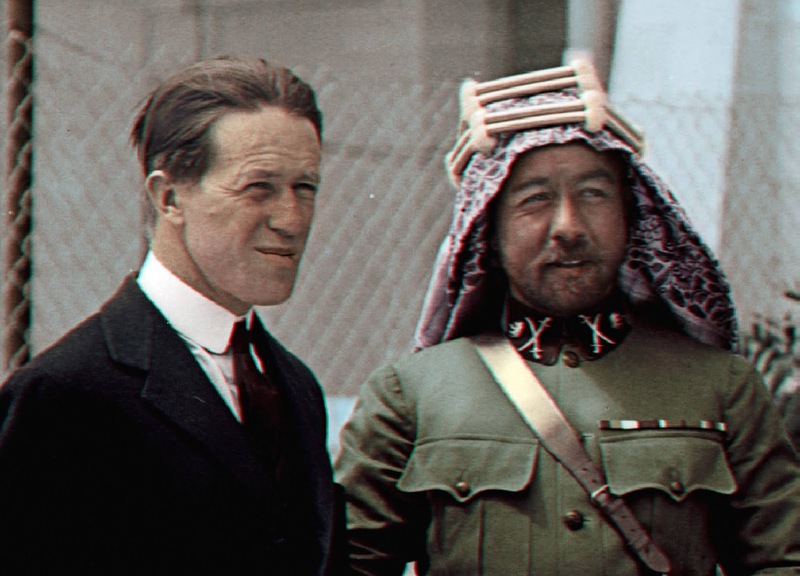 In a strange sense, though, his role had already been prepared for him even before the Allied propaganda machine began to focus on him in 1917 - when there was precious little good news anywhere else in the world. 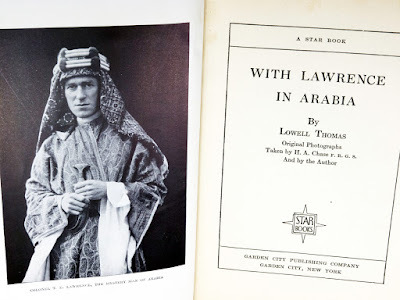 His exploits as a kind of Arabic version of Zorro or the Swamp Fox were vamped up mercilessly by pioneering American film-maker Lowell Thomas after their meeting in Jerusalem in 1918, culminating in his travelling show "With Allenby in Palestine and Lawrence in Arabia" (1919). 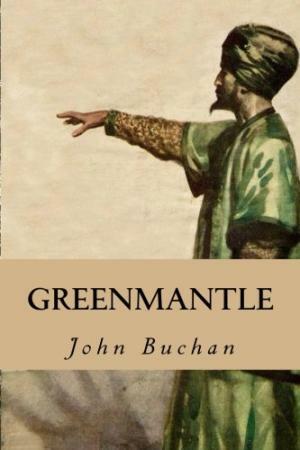 But even before that, in 1916, Jingoistic author John Buchan had created a kind of Lawrence avatar in the form of "Sandy Arbuthnot," one of the protagonists of his novel Greenmantle, an exciting tale of a religious revolt against the Turks and their German allies, led by the eponymous prophet "Greenmantle," eventually impersonated by Sandy himself. 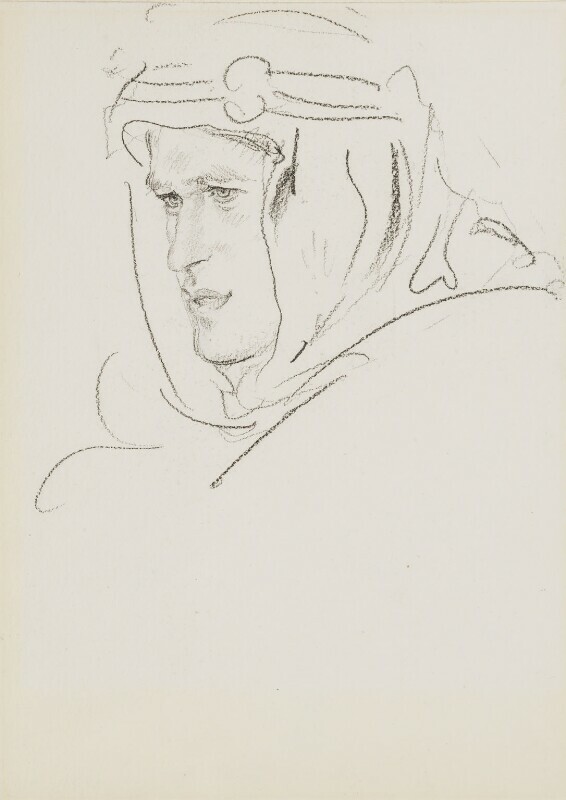 Greatly though Buchan subsequently came to admire Lawrence - "I am not much of a hero-worshipper, but I could have followed Lawrence over the edge of the world" - it's not really possible that he could have known enough about him at this stage to base his hero on him. Instead, it's thought that the model for Sandy Arbuthnot was his friend Aubrey Herbert, the half-brother of Lord Carnarvon (of Tutankhamun fame), and a colleague of Lawrence's in the intelligence war in the Middle East. 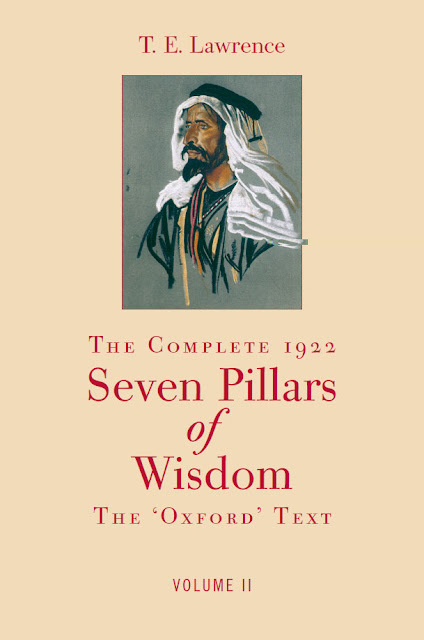 In 1922 T. E. Lawrence finished work on the third draft of Seven Pillars of Wisdom. The first, written during 1919, had been incomplete when it was stolen from him at Reading station. The second had been a hurried re-write, dashed-off from memory. Using this as a basis, Lawrence worked for many months on a third version, which he corrected and polished. There were probably intermediate drafts of most chapters, because what finally emerged was a fair-copy manuscript. This, the earliest surviving complete text, is nearly 84,000 words longer than the version he later issued to subscribers. This theft of the original, 1919 version has gone into folklore. Many have dreamed of locating that first, scrawled manuscript of what would become an immensely controversial book. What extra secrets did it contain? 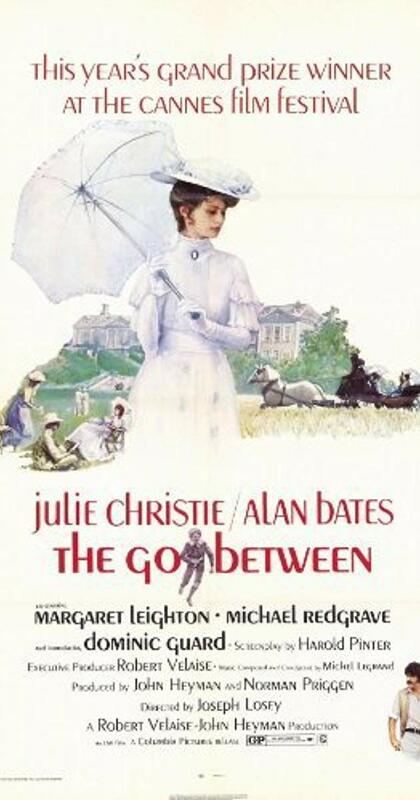 What indiscretions led to its being stolen - by the British secret service, perhaps? Or was it, as Lawrence himself intimated, simply mislaid? The new, 1922 draft was printed and bound up in eight copies, which were distributed to a number of influential literary friends: E. M. Forster, Edward Garnett, Robert Graves and George Bernard Shaw among them. As Wilson rather coyly remarks: "It was this 1922 text which convinced readers that Lawrence had written a masterpiece." 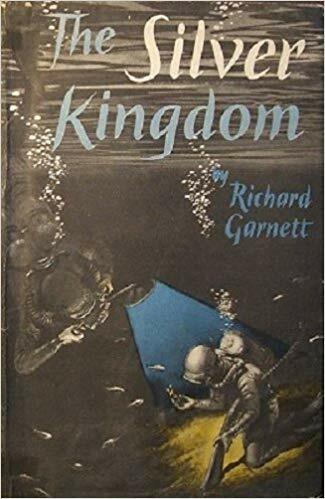 There was immense interest from publishers, and Edward Garnett offered to make an abridgement if its author still had misgivings about issuing the full text. 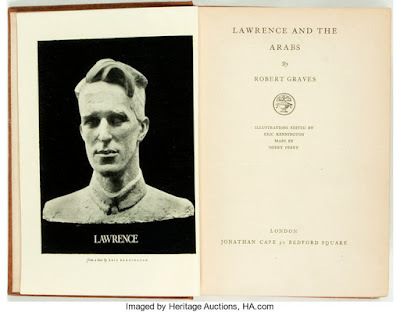 On 16 August 1922 Lawrence enlisted in the RAF under the pseudonym of "J. H. Ross." This attempted act of self-abnegation was, however, stymied by press attention, and he was forced to resign in January 1923. A couple of months later, a certain "T. E. Shaw" enlisted as a private in the Tank Corps, which was far less congenial to him. He was able to negotiate a transfer back to the RAF in 1925, however. Through all these shenanigans, one of the few things keeping him afloat was his work on revising and tightening the text of this (so-called) 'Oxford' version of The Seven Pillars of Wisdom, which eventually resulted in the very expensive, full illustrated subscriber's edition of 100 copies in 1926. Lawrence was careful to receive no profit from this publication. 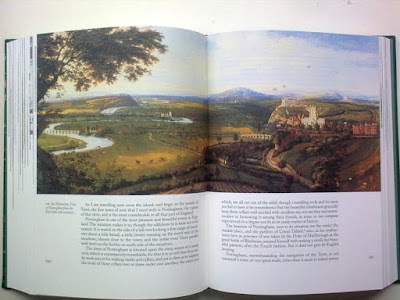 The production costs (especially the reproduction of the illustrations) were so high that he actually ended up in deficit. He did, however, allow Jonathan Cape to issue a shorter version, Revolt in the Desert, abridged by Edward Garnett, in 1927. 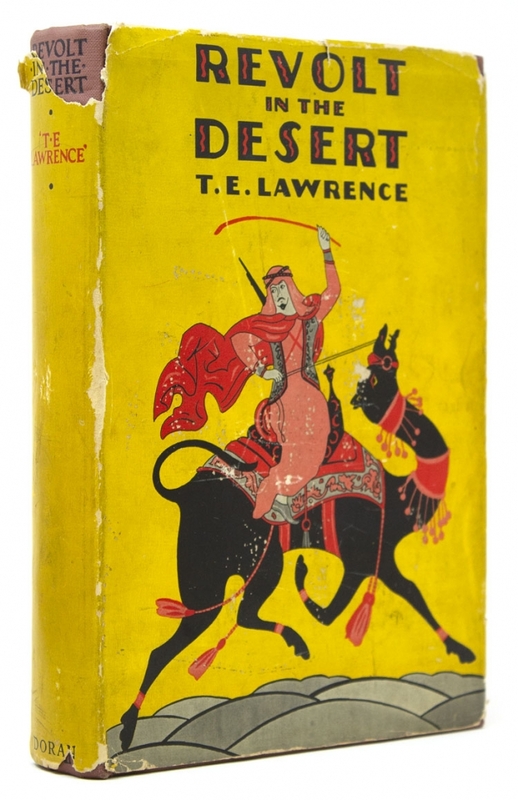 After Lawrence's death in 1935, his brother A. W. Lawrence, who had been named as his literary executor, decided to reprint the subscriber's edition for the general public. The rest is history. 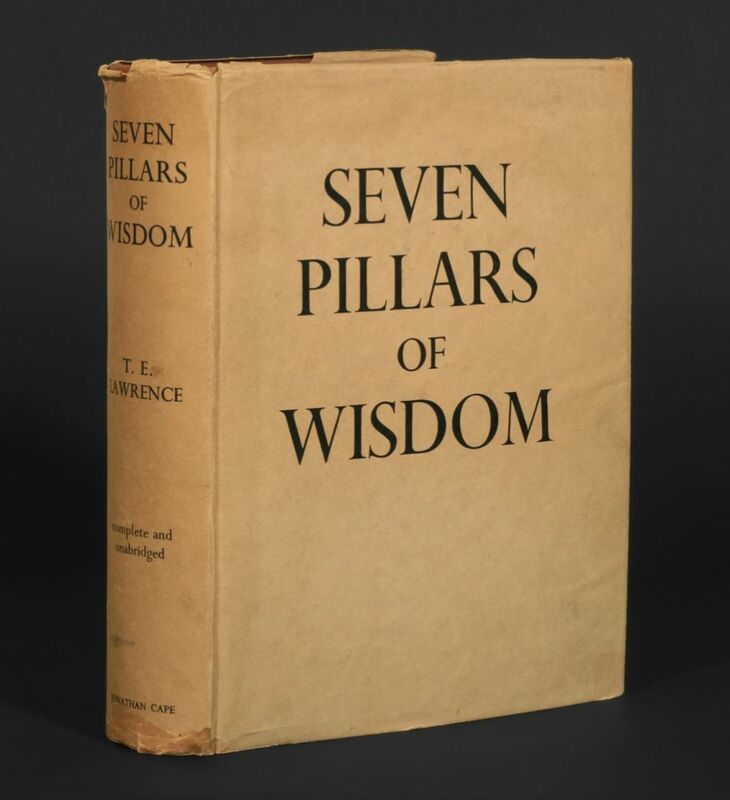 The Seven Pillars of Wisdom has probably never been out of print since. 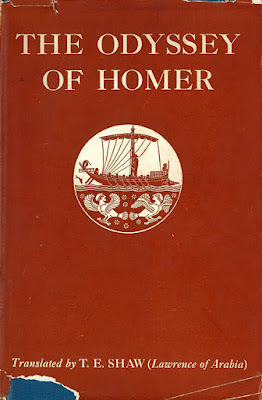 The longer 1922 version was not, however, reprinted until 1997. There is such a thing as a book being too well written, too much a part of literature ... It should somehow, one feels, have been a little more casual, for the nervous strain of its ideal of faultlessness is almost oppressive ... On the whole I prefer the earliest surviving version, the so-called Oxford text, to the final printed text. I had to admit that the sentences in the revision were more concise and showed a superior sense for the functions, and incidentally for the etymology, of the words employed in them. 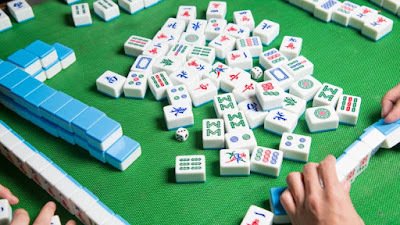 But the relation between the sentences seemed to me a little impaired: the connection, though logical, wasn't always easy. 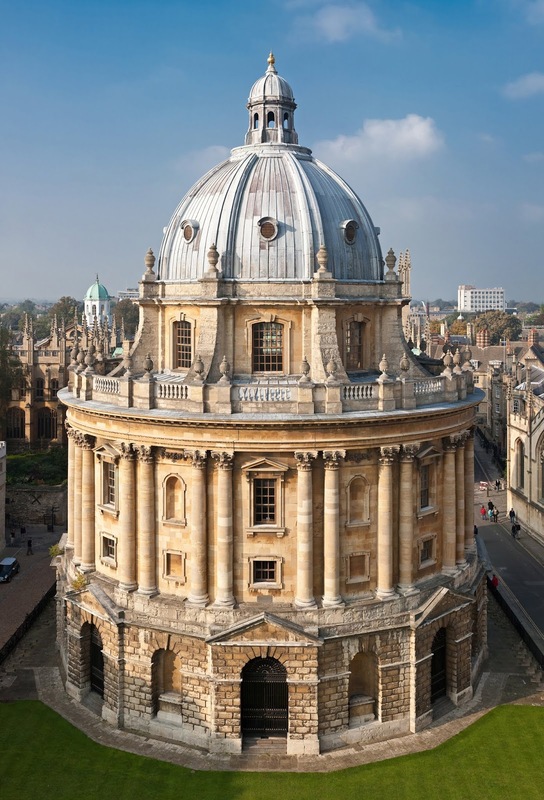 the Oxford is in the judgment of several critics even superior to the version offered now, and it is good news that a reprint of it may eventually be made. That didn't happen in A. W. Lawrence's lifetime (he died in 1991), but when, a few years later, the 1922 text was finally published, the comparison could finally be made by anyone - not simply a few privileged scholars and friends. Does it matter? Not as much as you'd think, I'm sorry to say. 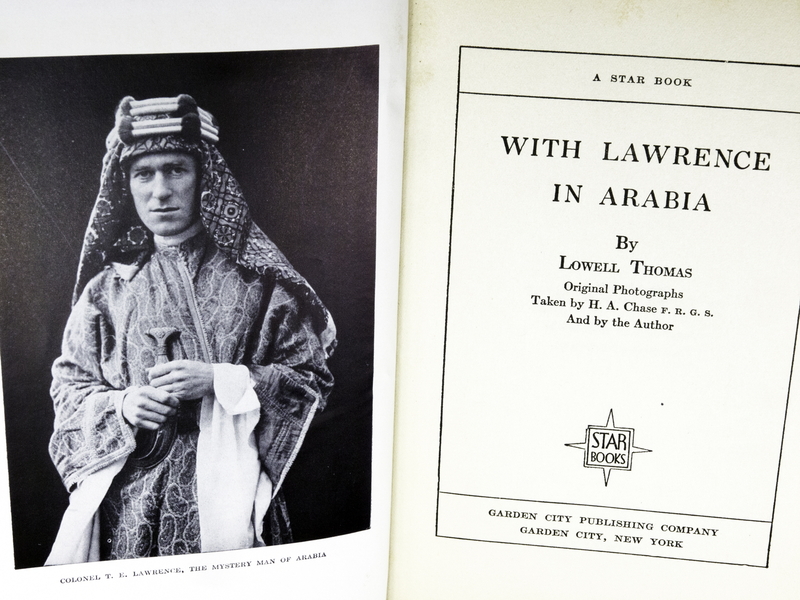 Lawrence's legend has always shone brighter in the writings of others than in his own work. 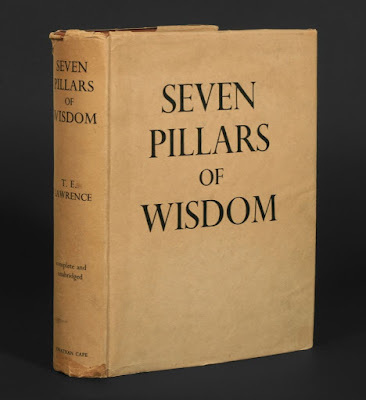 The Seven Pillars of Wisdom, I think most of us who've actually read it can attest, is overwritten and difficult to follow. Not so his letters, which are clear, informal and fascinating. But it's as a character - the star of a series of warring biographies, as well as conflicting betrayals on stage and screen - that he's come down to us most vividly. 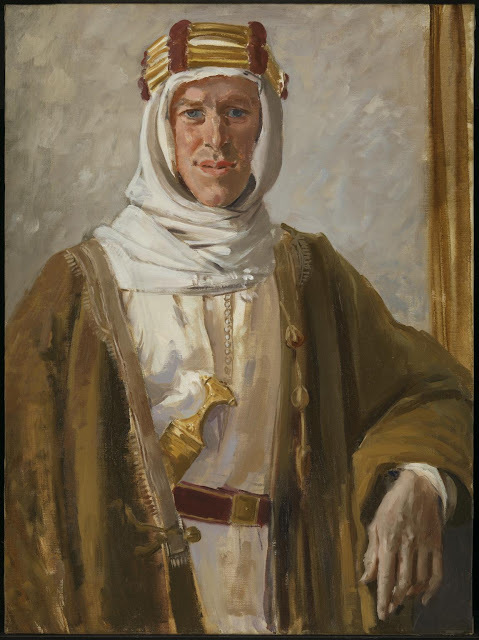 "From Christopher and Wystan's point of view, the Truly Weak Man was represented by Lawrence of Arabia, and hence by their character Michael Ransom in F.6." This was, however, during the period when the Lord Chancellor still had to licence all new plays in Britain, and amongst his prerogatives was preventing the portrayal of public figures on stage in any but flattering guises. 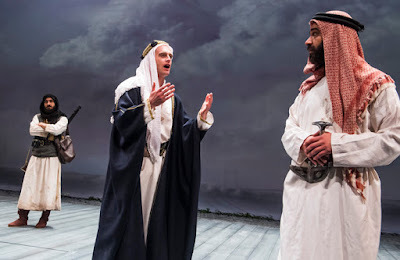 This power weakened over the years, and even before the abolition of state censorship of theatre in 1968, a number of attempts had been made to subvert this principle. Among these was Ross - a play by immensely popular dramatist Terence Rattigan (author of The Winslow Boy, The Browning Version and French without Tears). Ross was originally written as a film script for the Rank Organization, with Dirk Bogarde cast as Lawrence. The project fell through due to a combination of financial difficulties and political turmoil in Iraq, where it was to be filmed. 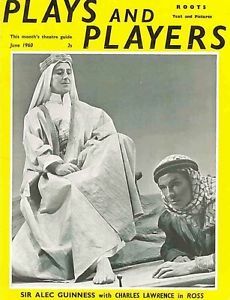 A later attempt to adapt the play, with Laurence Harvey as Lawrence, was scrapped when David Lean's Lawrence of Arabia went into production. Which is where we re-enter history. 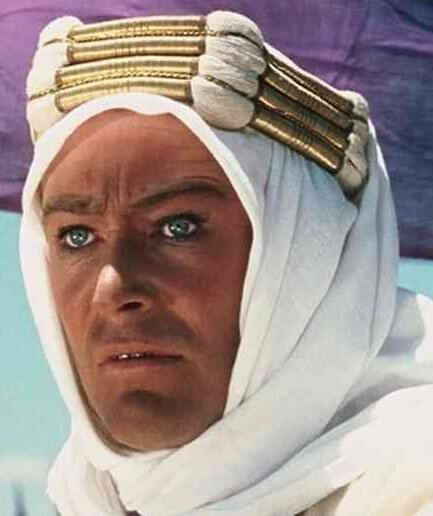 Who has not seen, and marvelled at, Lawrence of Arabia? It must be one of the single most influential films of modern times. The sweep of it, the epic scope, the cinematography - on and on we rave. A. W. Lawrence hated it. And it did have the effect of eclipsing the private, scholarly Lawrence he'd been quietly constructing off on his own all those years, and turning his brother into a preening egomaniac, a poseur, a victim - anything but the scholar and gentleman he was (or at least may much of the time have wanted to be). There've been other attempts to resurrect Lawrence since. One of the most creditable is recorded above. But it's rather like trying to rewrite Hamlet. It can be done, of course, but the mould has really been set once and for all. Robert Bolt, David Lean, Peter O'Toole and T. E. Lawrence can never now be seen entirely separately again. But that's not to say that the battle of the books didn't continue. One thing about writers is that they never allow somebody else the last word. The saga of Lawrence's biographers is perhaps even more interesting - and certainly more complex and involved - that that of his dramatic incarnations. 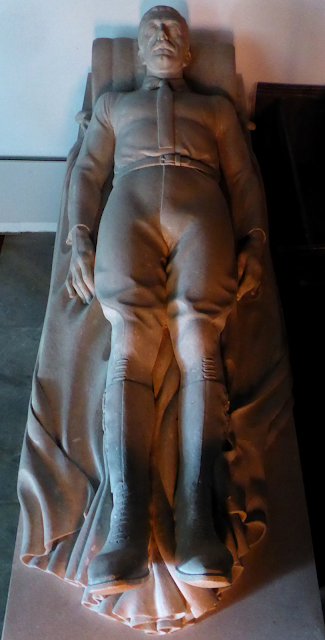 As you can see from the above, Lawrence was not exactly bashful about supplying his biographers with answers to faqs. But you can't really keep a lid on things forever, however assiduous a literary executor you are. 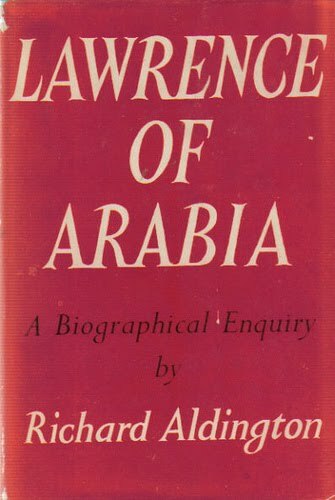 In 1955 war poet and novelist (and ex-husband of American poet H. D.) Richard Aldington published possibly the most concerted attack on Lawrence and the Lawrence myth ever penned. I think the true nature of Aldington's work only struck me when I read a passage where he quotes someone's anecdote about how the Lawrence boys used to cycle to school in single file, one after the other, in order of age. "I don't know what this proves," quips Aldington, "except that a talent for posing manifested in him at an early age." And so he continues. Oceans of bile are poured over poor Lawrence's head, and the gripes and dissatisfactions of a lifetime (Aldington's) are all attributed to him. 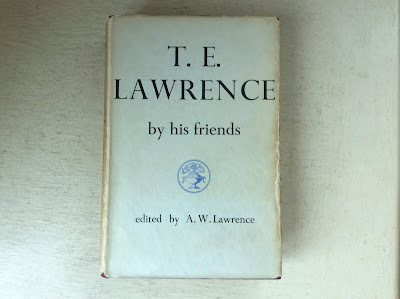 This is not to say that the Lawrence legend didn't deserve some debunking, but one can't quite feel that Aldington had the temperament to do a really effective job. Just what was wrong with Lawrence? Why did he behave so strangely? Why did he pay a man to come and beat him in his later years in London? Was he a sado-masochist? Was he gay? Was he impotent? Few stones are left unturned in the course of the questioning. Opinions on Jeremy Wilson's magnum opus differ greatly. It was selected by The New York Times as one of the six best nonfiction books of 1990, while the Toronto Star described it as "an unremarkable book." It all depends on what you're looking for, I suppose. 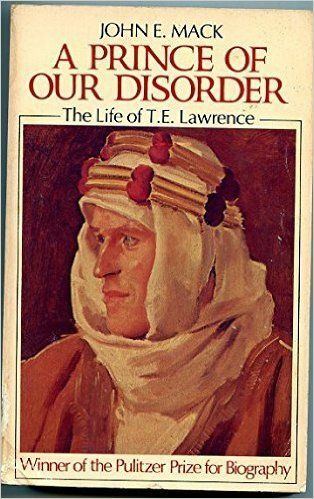 For myself, I found that it answered almost all of the nagging questions I had about Lawrence: and that its depth and weight of research did have the effect of wiping other, competing attempts at biography (including, I'm afraid, Mack's) out of the field. 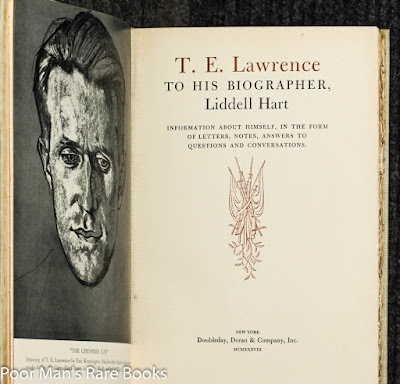 Was Lawrence a pathological liar, who shifted and invented things in his own account of his wartime exploits? The apparent inconsistencies in his text had led earlier commentators to assume so, but Wilson makes a surprisingly strong case for the proposition that Lawrence was actually remarkably accurate and truthful: not only about impressions, but also about the recorded facts of events. 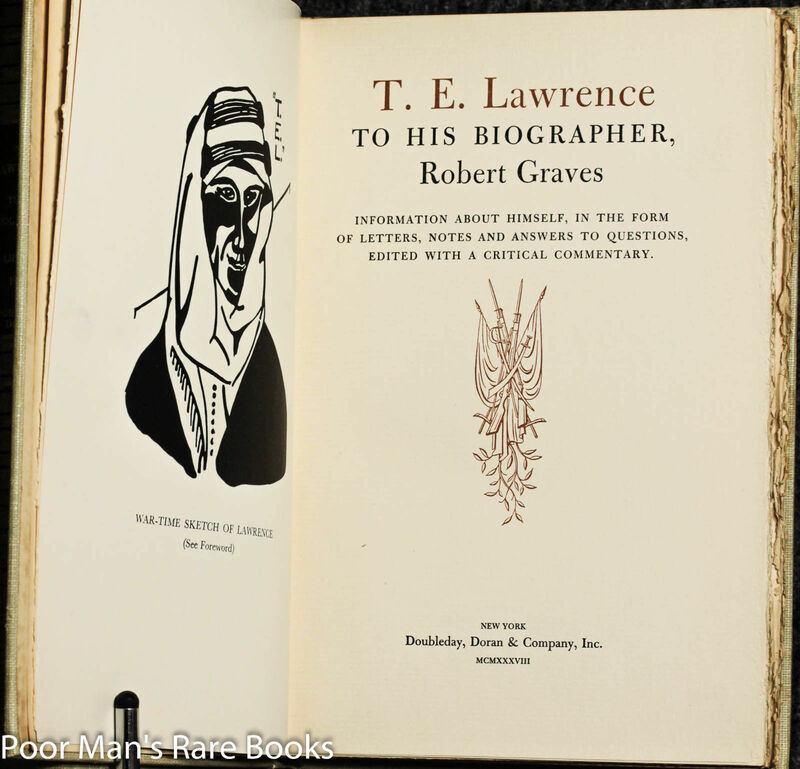 Again and again "errors" in Lawrence's book turn out to be backed up by contemporary documents. Before Wilson, it seems that nobody really bothered to check. The website for Wilson's private press Castle Hill Books reveals just how much he's gone on to do for Lawrence's posthumous reputation. 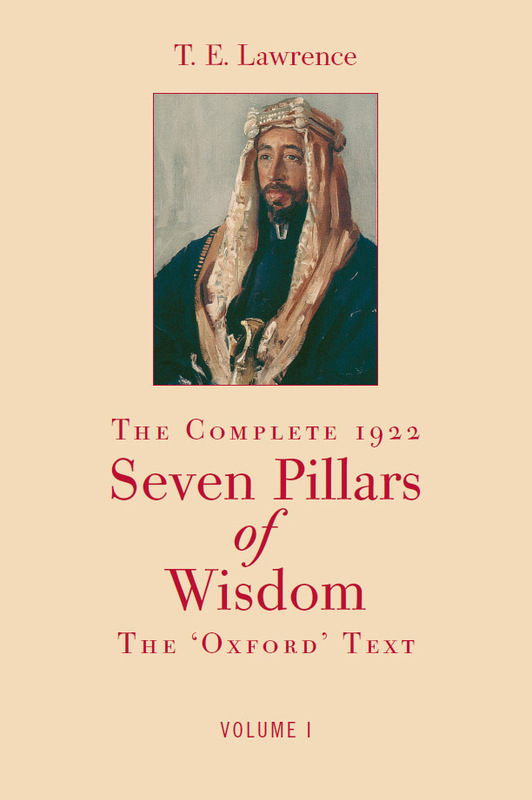 This includes a massive, multi-volumed edition of Lawrence's surviving correspondence, and - perhaps most importantly of all - the republication of the 1922 text of The Seven Pillars of Wisdom. I can't help feeling that many of the sneers (or yawns) that have been directed at his great biography of his hero come either from people who haven't read it, or - even more likely - haven't read any of its forest of predecessors. 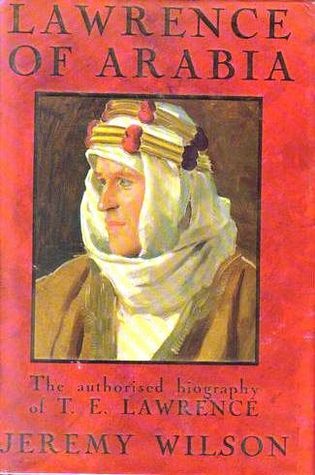 If you really want to know the facts about T. E. Lawrence, admittedly from a very favourable viewpoint, there's really no alternative to reading Wilson: the full 1989 text, mind you, not the 1992 abridgement. Lawrence, T. E. Crusader Castles. 1910. Ed. A. W. Lawrence. 1936. Introduction by Mark Bostridge. London: The Folio Society, 2010. Lawrence, T. E. The Complete 1922 Seven Pillars of Wisdom: The 'Oxford' Text. 1922. Ed. Jeremy Michael Wilson. 1997. 2nd ed. 2003-4. 3rd. ed. 2 vols. Salisbury, England: Castle Hill Press, 2014. 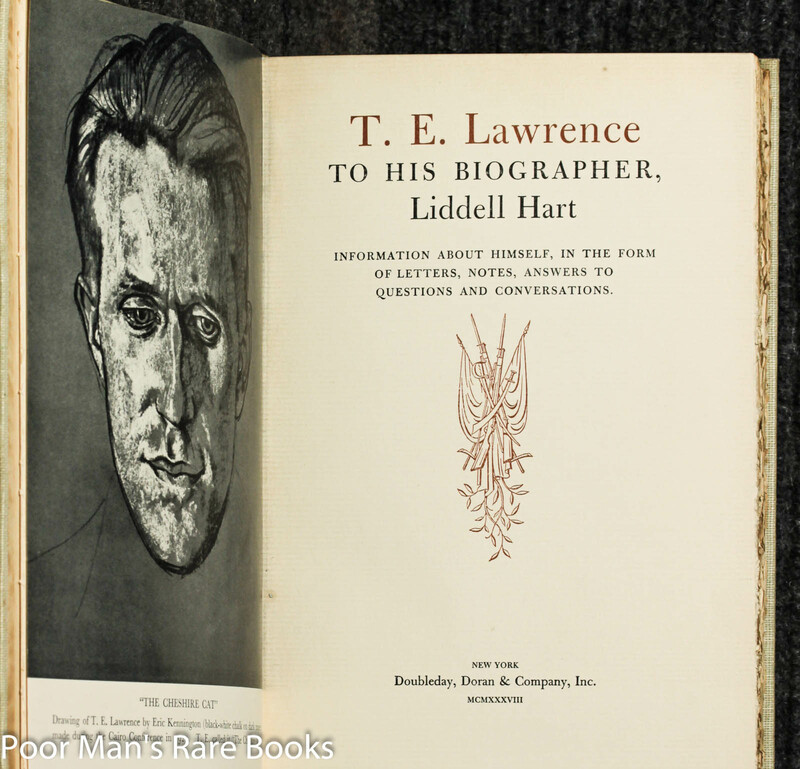 Lawrence, T. E. The Mint: The Complete Unexpurgated Text. Ed. A. W. Lawrence. 1936. Preface by J. M. Wilson. Penguin Modern Classics. Harmondsworth: Penguin, 1978. Thomas, Lowell. 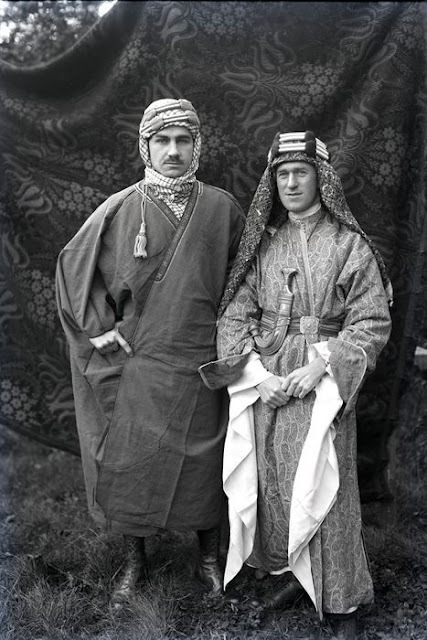 With Lawrence in Arabia. London: Hutchinson & Co. (Publishers), Ltd., 1924. Brownlow, Kevin. David Lean: A Biography. Research Associate: Cy Young. 1996. 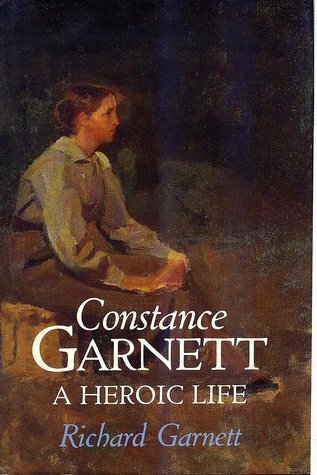 A Wyatt Book. New York: St. Martin's Press, 1997. It's strange how important reading the right children's book at just the right time can be. 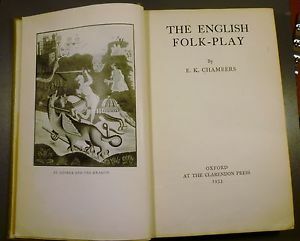 E. K. Chambers. 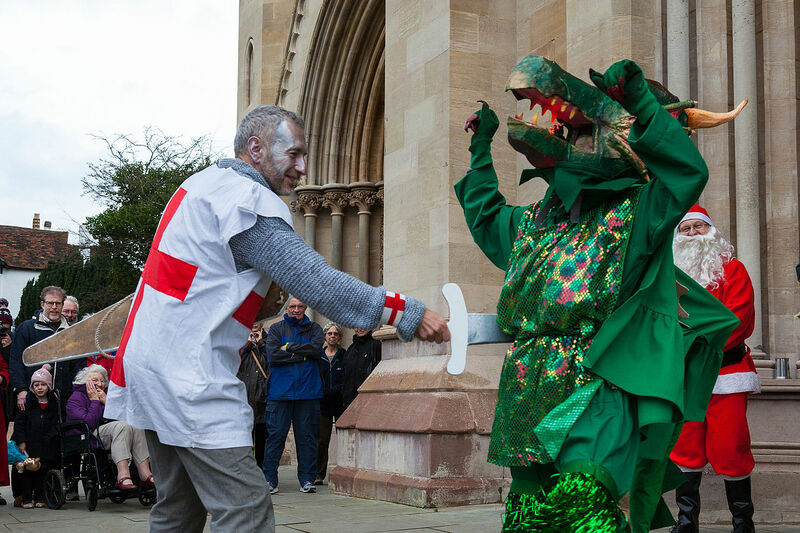 The English Folk-Play. 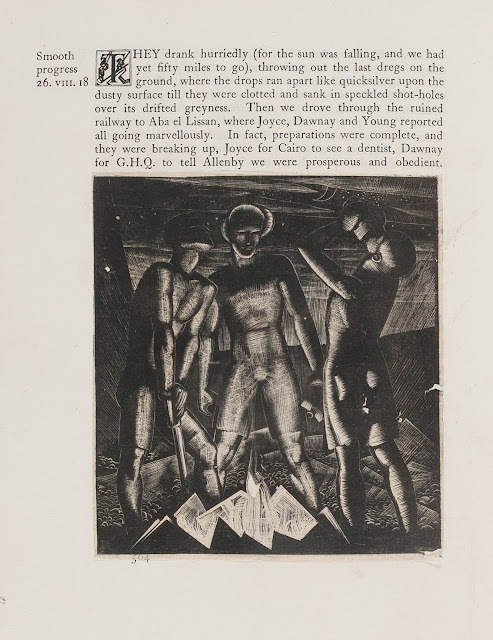 Oxford: Clarendon Press, 1933. In the book, the children find the remains of a pantomime dragon, "Old Snap," and are inspired to resurrect an almost forgotten seasonal play in which St. George battles this personification of winter in order to bring life back to the land again. Garnett's protagonist, Mark Rutter, also centre stage in his earlier book The Silver Kingdom, reads a passage from Defoe's fascinating compendium of local gossip and anecdotes - combined with direct observation - about a mysterious 'white worm' which can only be seen at certain times of day on a nearby eminence called the 'Wormell' (or Worm-Hill). Mark, who is (according to his archaeologist friend from the previous book) a 'born finder', discovers the solution to this mystery by sheer happenstance, and unearths another dragon to set alongside Old Snap. 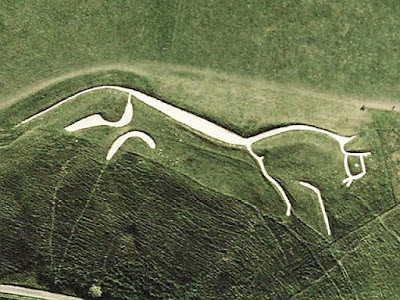 Sure enough, the second 'white dragon' in the book turns out to be a chalk figure cut into the hillside. Unlike the more familiar examples, where the turf has to be recut periodically to keep them visible, the 'white worme' of the Wormell has been made out of chalk packed into man-made ditches on this artificial eminence. As a result, it proves possible to re-establish its long-overgrown contours by the simple expedient of drilling small holes in the hillside. The above illustration shows the contours of the chalk figure as it is eventually revealed. Mark spots it because the snow melts more slowly on the chalk than the earth of the hill, so he is able to photograph its momentarily revealed shape one evening during the thaw: a 'born finder', indeed! 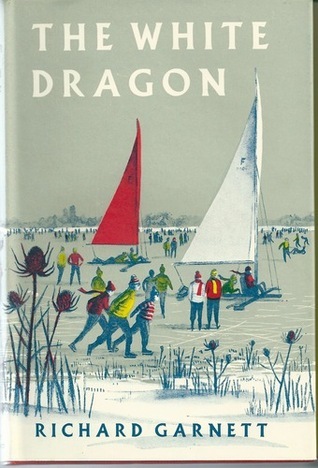 Mark's desire to construct an ice yacht for his cousin Tom, a keen skater injured in a road accident years before, and now forced to go everywhere on crutches, forms most of the actual narrative of the book. This was the era of the can-do hero, when a set of enterprising boys and girls could easily solve a cipher, reconstruct an old building, start an archaeological dig, or - as in this case - master the mechanics of ice-yachting. 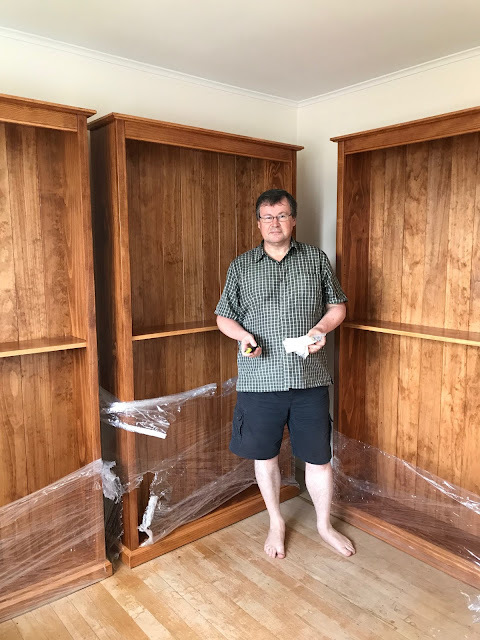 It's strangely inspiring to read about, however little it may resemble the pathetic constructions of cardboard and plastic which were all I and my contemporaries could achieve. 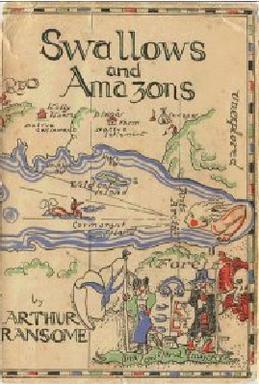 The original cover of the hardback edition, above, shows the success that attends their efforts. 'The White Dragon' and 'The Red Knight' are the names of the two yachts they build out of a few old planks and some leftover ice-skates provided by the local junkshop owner. This is more of a peripheral reference in the book, but a 'white dragon' in mahjong is a totally blank tile. It's named from the fact that such a sheet of white can represent a white dragon hiding on a field of snow - or nothing at all, depending on how you interpret it. 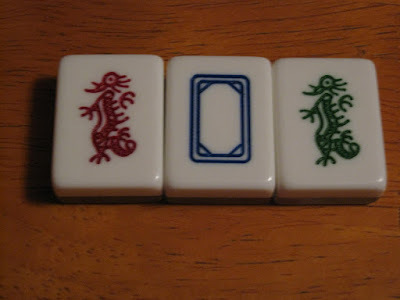 The book concludes with the gift to Mark from his friends of a blank mahjong tile, the fourth (and last) dragon in the story. When asked what the difference is between a white dragon and a blank tile, he replies: "All the difference in the world." Those, rather appropriately, are the last words of the text. 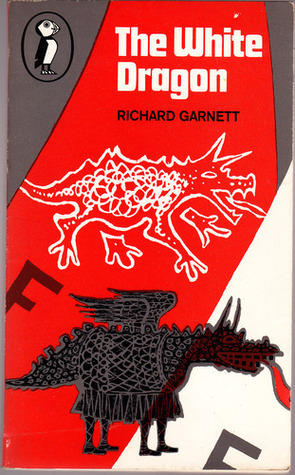 As you'll have deduced from the title of my blogpost, the author of The White Dragon, Richard Garnett (1923-2013), was the third writer of that name, in direct line of descent from Richard Garnett the Philologist (1789-1850), and Richard Garnett the writer and editor (1835-1906). He was the grandson of Edward and Constance Garnett, and the son of David and Ray Garnett. Despite - or perhaps because of - the weight of this family legacy, he was a pretty competent and multi-faceted character in his own right. As well as an author of children's books (his only other published work in this vein, the historical novel Jack of Dover, is pictured below), he was also an editor and publisher. 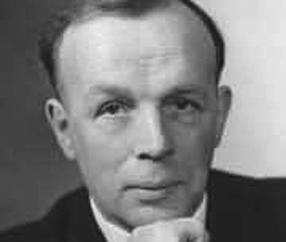 Garnett was ... [Rupert Hart-Davis]'s production manager, and soon an expert editor as well. Heinrich Harrer's Seven Years in Tibet, another bestseller, and the three-volume autobiography of Lady Diana Cooper (Hart-Davis's aunt), exercised both skills. Laurence Whistler's books spurred him to become a glass-engraver. 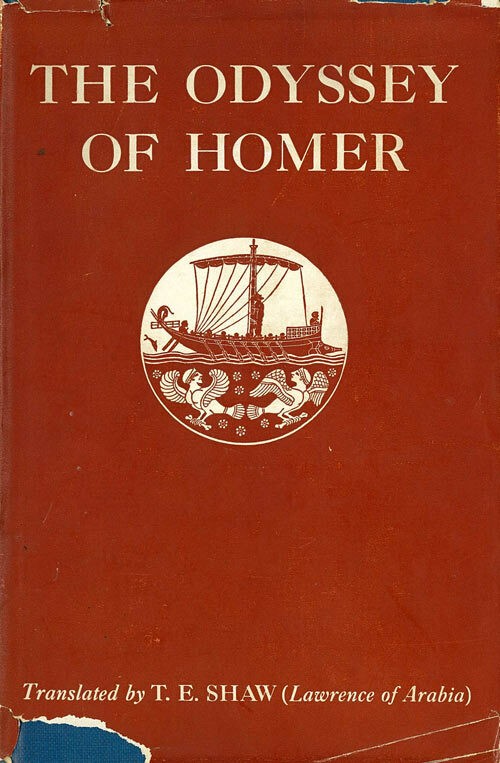 His nautical experience came to the fore with the Mariner's Library of sea classics ... But the heart of the firm lay not in these but in scholarly but readable books such as Leon Edel's five-volume life of Henry James, Allan Wade's Letters of W. B. Yeats and Peter Fleming's imperial sagas. All of these achieved their reputation thanks to the joint expertise of Garnett and Hart-Davis. Not for nothing did one of their admiring beneficiaries call the firm "the university of Soho Square". But commercial success did not follow. Three times the firm had to be bailed out. Control passed first to Heinemann, then Harcourt Brace and finally to Granada. 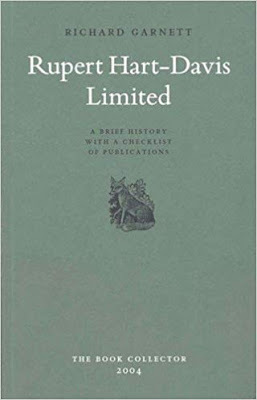 Hart-Davis himself left in 1963; three years later the firm was merged with MacGibbon & Kee and finally Garnett was sacked. As he left, a water-pipe burst in the attic, leaving him to say "Après moi le déluge". ... Fortunately, Macmillan was in need of just his talents, to supervise copy-editing and proof-correction. 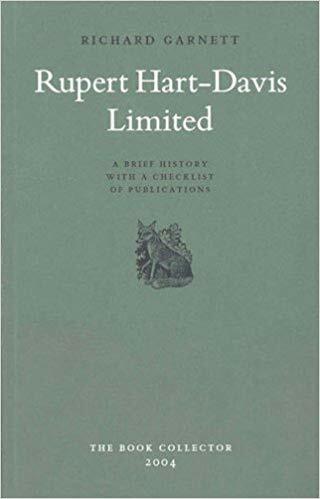 He soon became indispensable ... Gerald Durrell's books owed much to his editing, which verged on authorial, as did the natural history books of Bernard Heuvelmans. 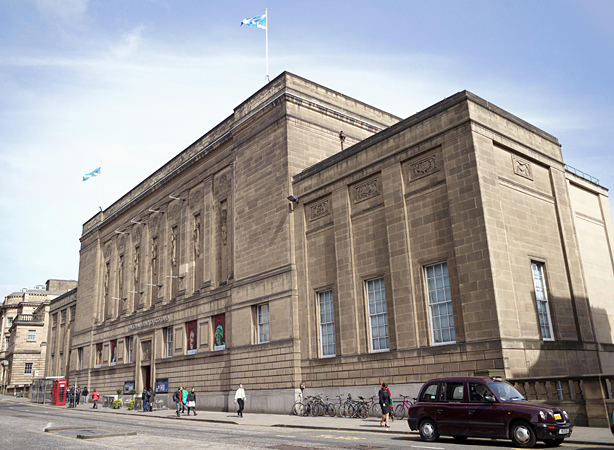 That seems as good a place as any to conclude my survey of this unusually talented family of writers and artists. David "Bunny" Garnett had six children in all. Two sons - including Richard himself - with his first wife Rachel "Ray" Marshall (1891–1940); and four daughters with Angelica (1918–2012). The eldest of these, Amaryllis Virginia Garnett (1943–1973) was an actress who had a small part in Harold Pinter's film adaptation of The Go-Between (1970). She drowned in the Thames, aged 29 - whether by accident or suicide is unclear. Richard Garnett himself died leaving two sons, but whether or not either of them - or their own children, for that matter - have literary ambitions remains beyond the grasp of that (would-be) fount of all knowledge, wikipedia. Jack Rosses of the World Unite! From the Infinite Project - DO I KNOW U?